In an effort to become "the most bike-friendly city in the nation" within 10 years, Long Beach officials in the past few years have put more than $20 million of state and federal grants into hundreds of miles of bike lanes and bike paths, not to mention dozens of bike boxes, racks and corrals. Funds also have been spent on bicycle education and public safety campaigns. 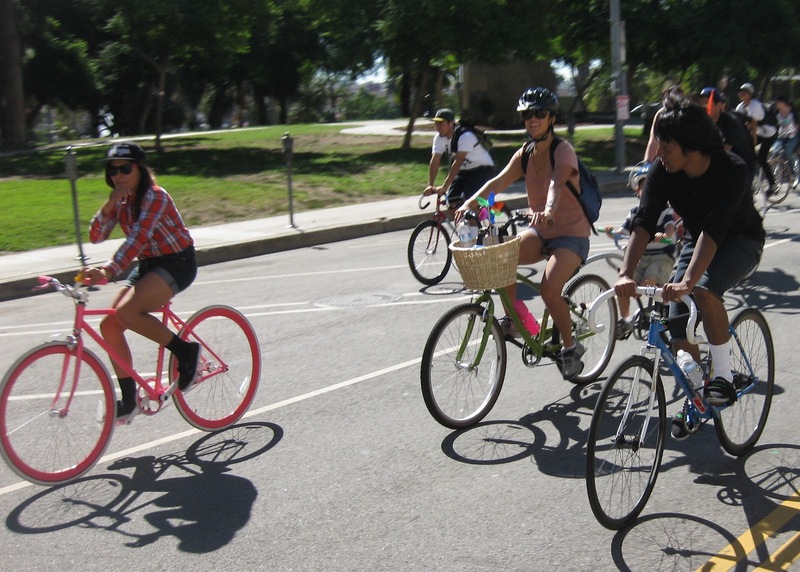 Are Bicyclists a Faddist Minority?